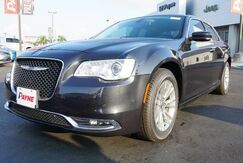 Class, sophistication and comfort collide to create the undeniably sleek Chrysler 300. 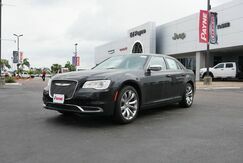 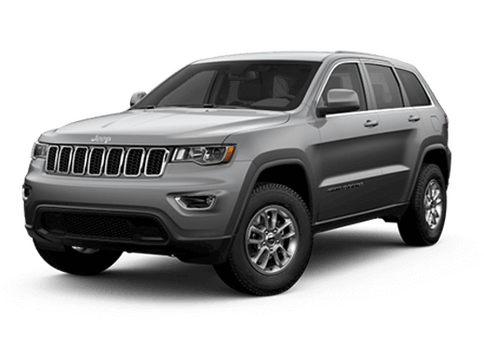 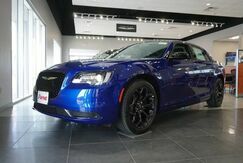 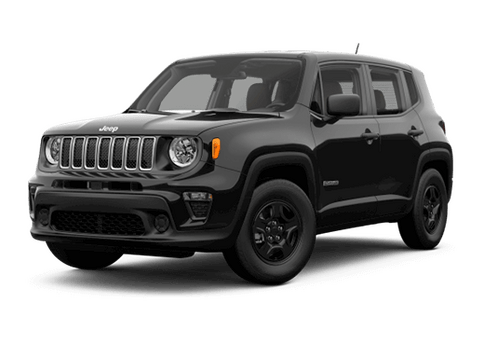 Our extensive range of Chrysler vehicles are primed for the South Texas streets. 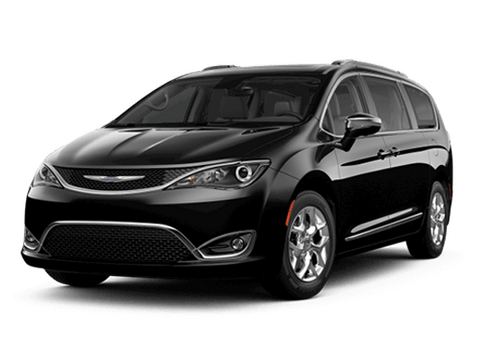 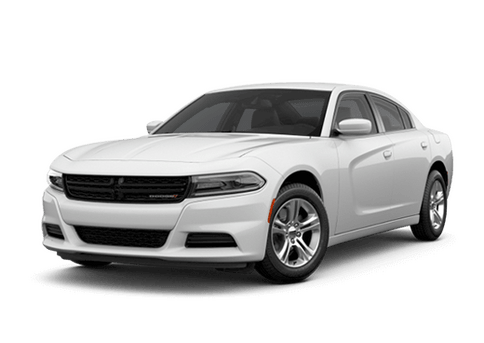 From the classic Chrysler 300 with its roomy exterior and luxurious design, to the equally sleek Chrysler 200, our Rio Grande City dealership's wide selection of Chrysler vehicles in South Texas is sure to offer a ride beyond any you've experienced. 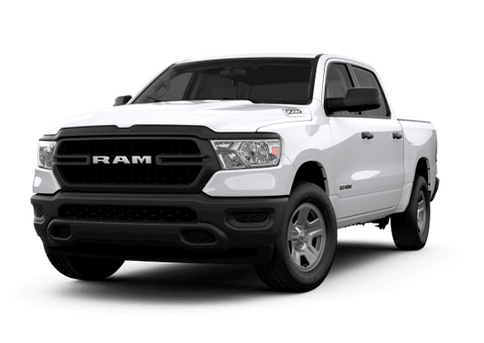 Whether you're in McAllen, Mission, or Edinburg, TX, our Rio Grande City auto dealership strives to provide just what you're looking for. 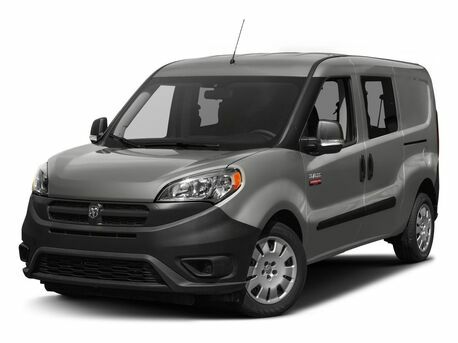 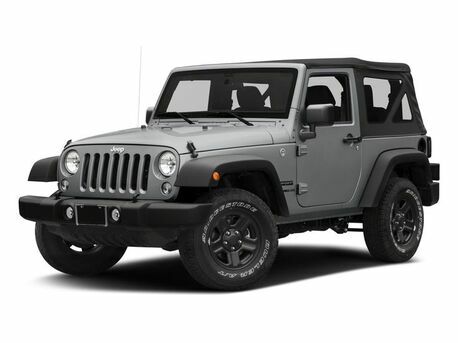 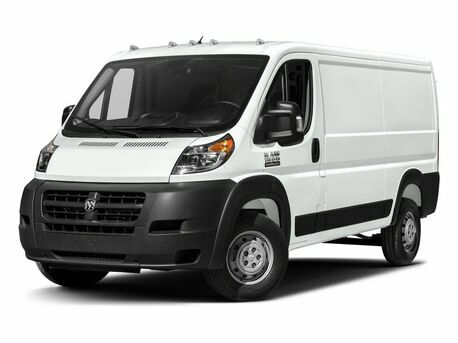 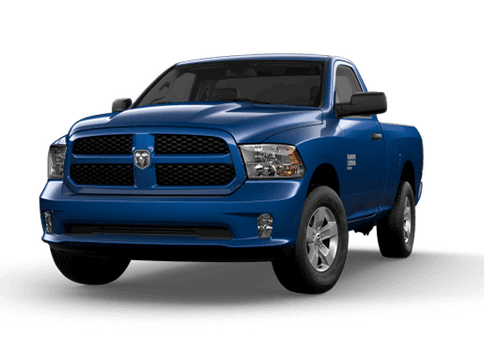 In the market for a new or used Dodge car or truck? 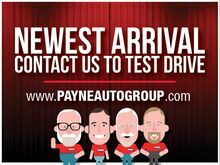 Payne Auto Group's Rio Grande City dealership has a wide range to choose from, plus so much more! 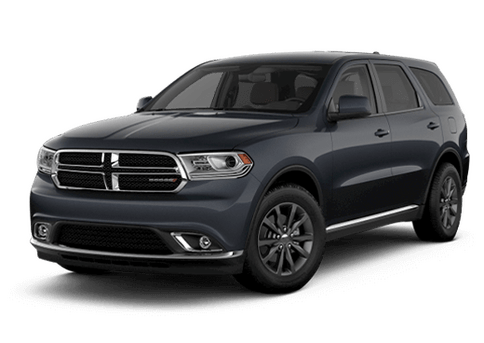 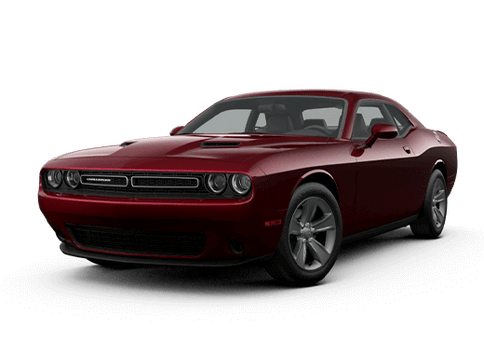 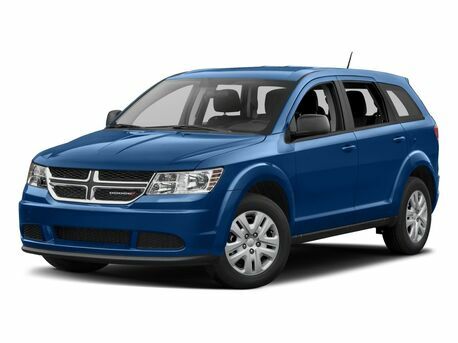 Stop by our Rio Grande City, TX dealership to view our incredible selection of Dodge vehicles, like the powerful Dodge Charger, the family-friendly Dodge Journey, or the heavy-duty 2017 RAM 1500. 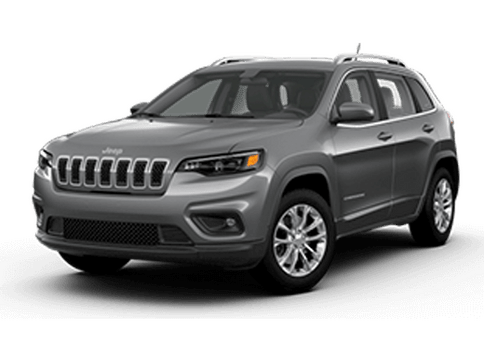 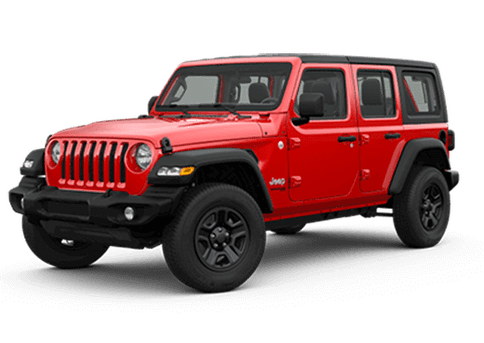 From sleek looks to must-have safety features, you're guaranteed to find something special when you visit any number of Ed Payne dealerships throughout the Rio Grande Valley. 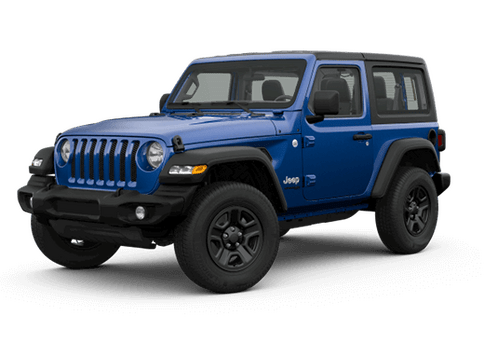 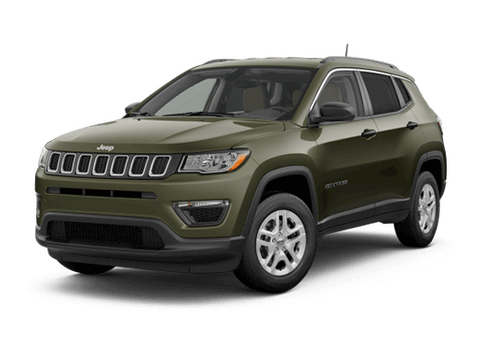 Call to schedule a test drive today!